Thanksgiving is around the corner, and cranberries are popping up everywhere: in sauces both jellied and stewed, mixed into roasted vegetables and salads, and baked into desserts. With all the seasonal attention lavished on the little red berries, the more philosophical diner might wonder how they are grown and harvested. It so happens that the family of Fred Bottomley, owner of Fairland Farm, has been pondering and producing cranberries ever since the first Thanksgiving. The Bottomley family’s association with cranberries began with the tenth generation grandfather, John Alden. Alden was a cooper and one of the Mayflower Pilgrims who benefitted from the hospitality of the Wampanoag tribe. Fred reports that his eighth and ninth generation grandfathers, Lt. Ephraim Lane, Jr. and Col. Ephraim Lane, Sr., both carried cranberries off to war in the American Revolution. When they returned, they established themselves as dairy farmers in Norton, Massachusetts. Continuing the family tradition, Bottomley recounts that his great-grandfather, Gilbert Curtis, brought cranberries when he went off to fight in the Civil War. Despite being captured and held as a prisoner-of-war at Andersonville Prison, Curtis returned to the family homestead in Norton and resumed his life as a farmer. 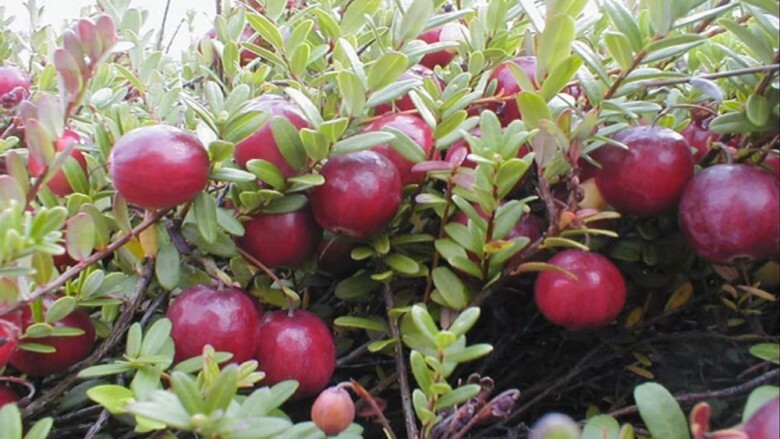 The Wampanoag people are generally credited with introducing cranberries to the first English settlers. The indigenous fruit was almost certainly included in the famous first Thanksgiving meal. Native Americans all along the Eastern Seaboard made extensive use of the cranberry as both a food staple and a medicine – the hardy fruits pack a healthy dose of anthocyanins and other phytonutrients. Along with Concord grapes and blueberries, the American cranberry (Vaccinium macrocarpon) is one of only three berries native to North America that are grown and distributed on a global scale. In a fitting tribute to his family’s Pilgrim origins and long history with the berry, Bottomley developed Fairland Farm’s main cultivation site into a 325-acre bog in Norton, Massachusetts. 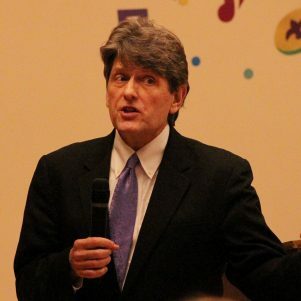 He purchased an additional 75 acres of adjoining land from the original site when he took over the farm in 2005. 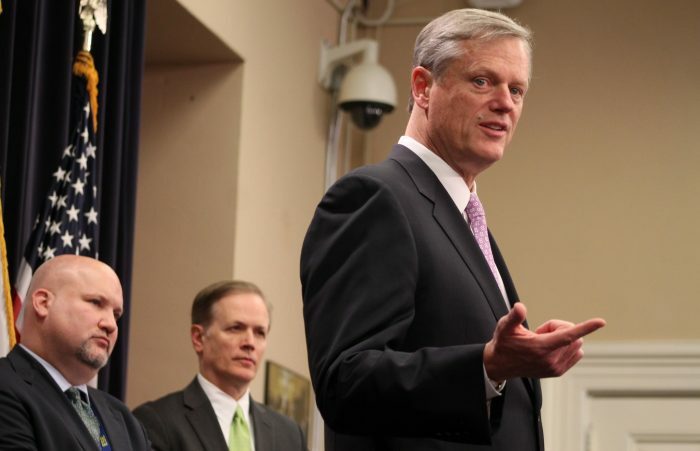 The operation now encompasses bogs in the towns of Dartmouth, Sharon, and Easton. The modern-day Fairland Farm describes itself as a “steward of the continuing agricultural history of Southeastern Massachusetts.” Their “dry” method of harvesting cranberries dates from the Civil War and might well have been familiar to Bottomley’s great-grandfather. The earliest cranberry pickers crawled on their hands and knees to pull berries from the vines with wooden scoops. While farmers can now make use of mechanical pickers to collect the berries, dry harvesting is still labor intensive and inefficient: up to 30% of the crop is lost when berries fall to the ground under the vines. 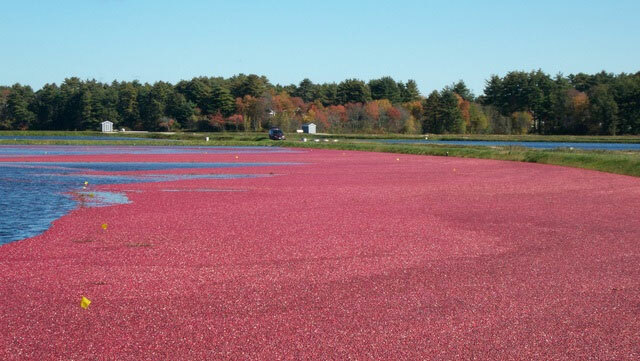 Moreover, as the name implies, the cranberry vines must be completely dry before the fruit may be dry harvested – rain, frost, and even a heavy dewfall can prevent collection. Despite the effort involved, dry harvesting is still the best way to convey fresh fruit to the market. So-called “wet harvesting,” a more modern technique that is also used by Fairland Farm, involves flooding the bogs in six to eight inches of water and skimming the berries from the surface. 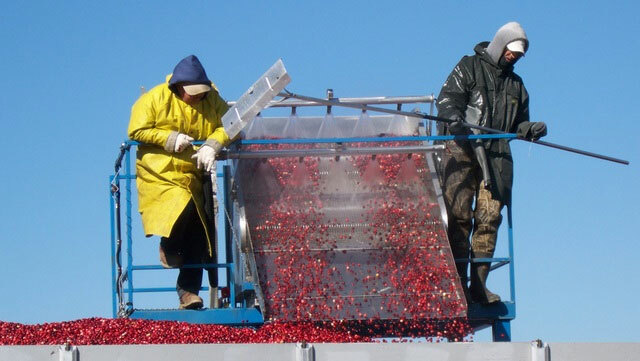 Though easier to carry out, wet harvesting produces a lower-quality yield that is better suited for sauces, juices, and other processed cranberry products. The family cranberry farmers of old would recognize the “bouncing” technique Fairland Farm uses to grade its harvested fruit. Firm, fresh cranberries have a better elastic response (“bounce”) than bruised or overripe berries, and growers can use bounce board separators to sift out the freshest fruit. The farm takes its role as caretaker of its environment as seriously as it does its own history: Bottomley states that “stewardship of the land is not something you take lightly.” To preserve local ecosystems, the farm prides itself on its implementation of the Massachusetts Bureau of Forestry’s “Best Management Practices,” which protects the water quality of the wetlands where they harvest their cranberries. The farm minimizes the use of pesticides in all bogs. They are also building three solar fields at the primary bog in Norton, and they maintain a separate certified organic site as well. Business is booming for Fairland Farm: their products, including a cookbook, are stocked at farmer’s markets and retailers all over Massachusetts and Rhode Island. Even Whole Foods is a client. They also sell directly through their website. In the middle of the “all-encompassing” harvest time, is Bottomley overwhelmed? Not in the least. Despite his fatigue, Bottomley cheerfully asserts, “I’m 66 years old and having the time of my life!” His hard-working ancestors would be proud.